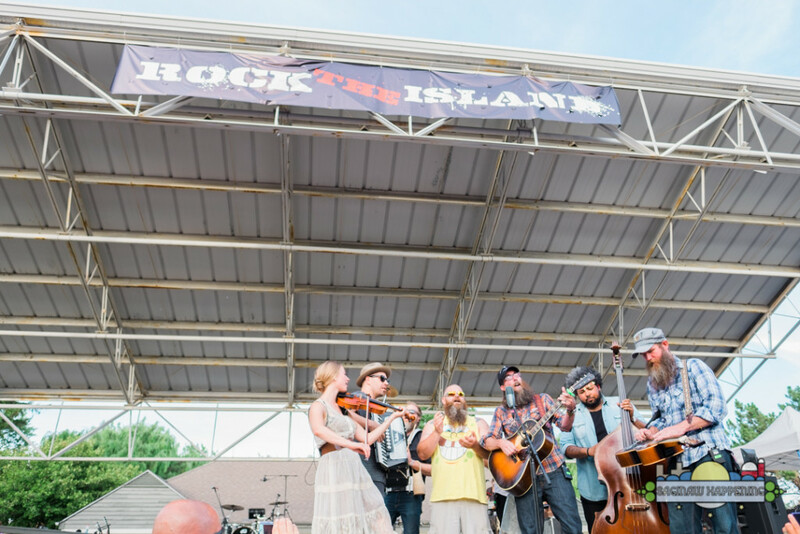 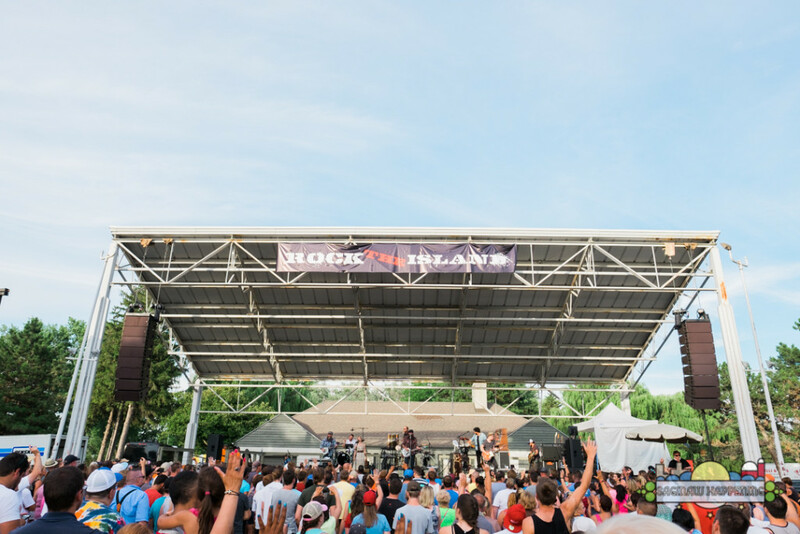 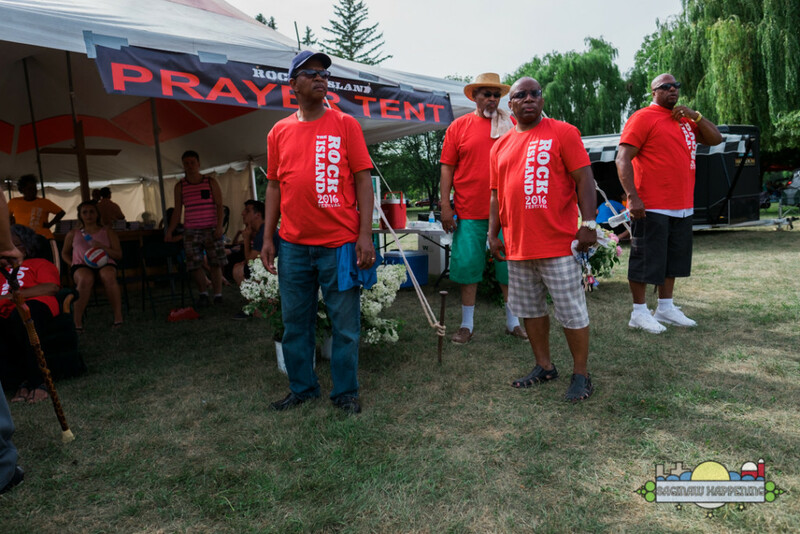 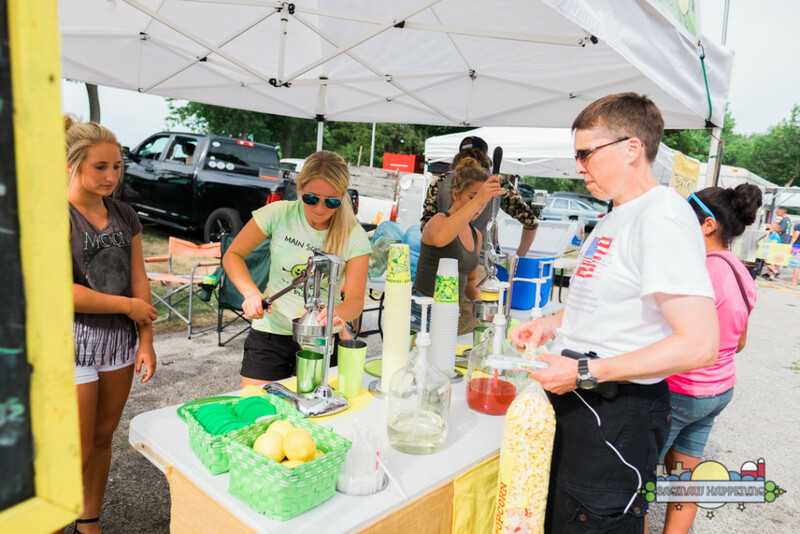 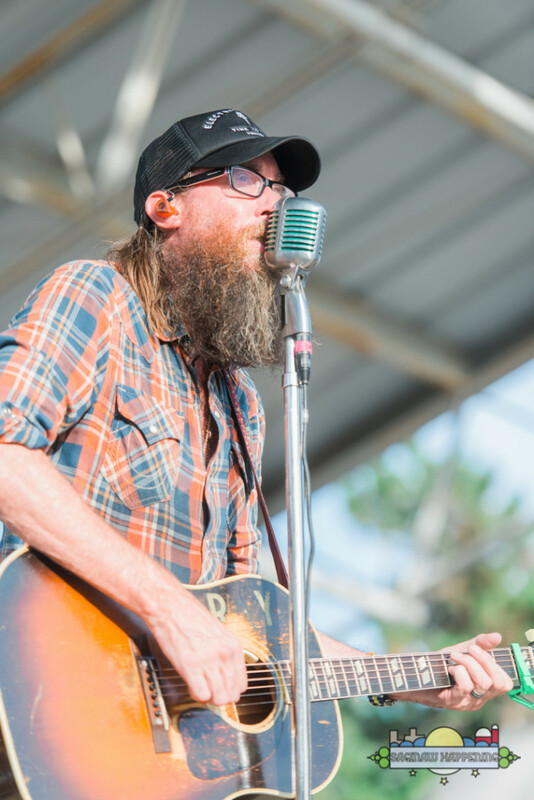 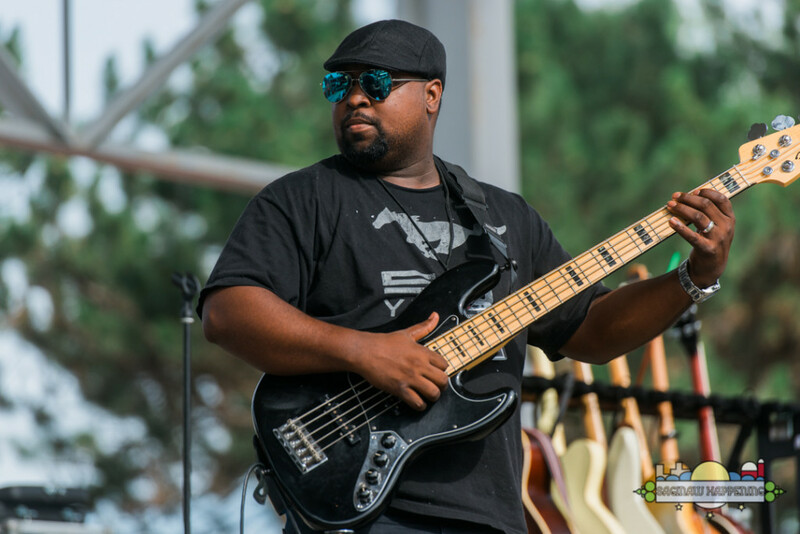 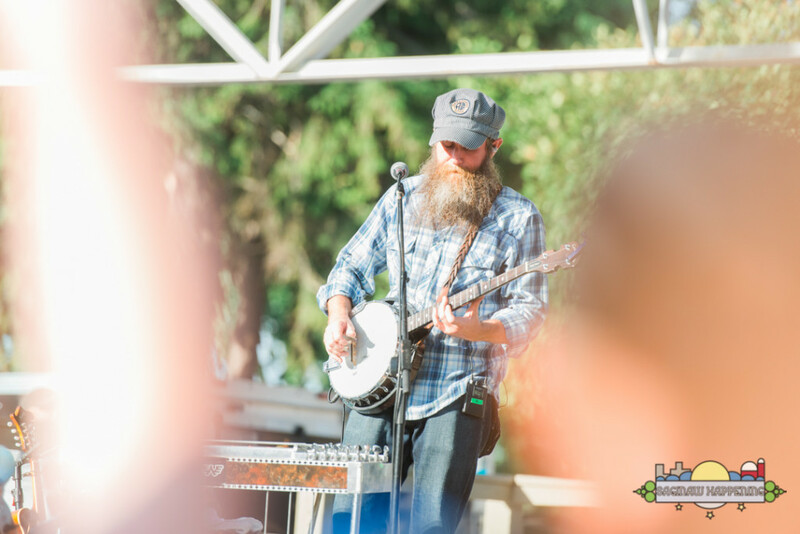 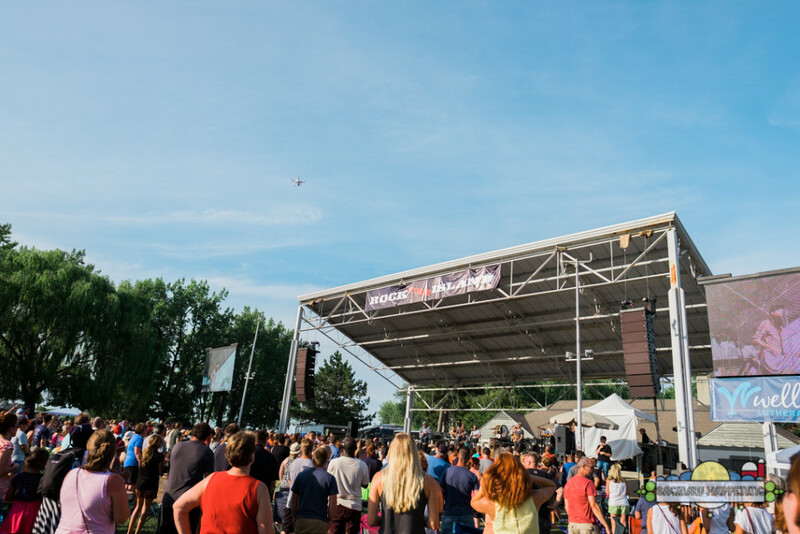 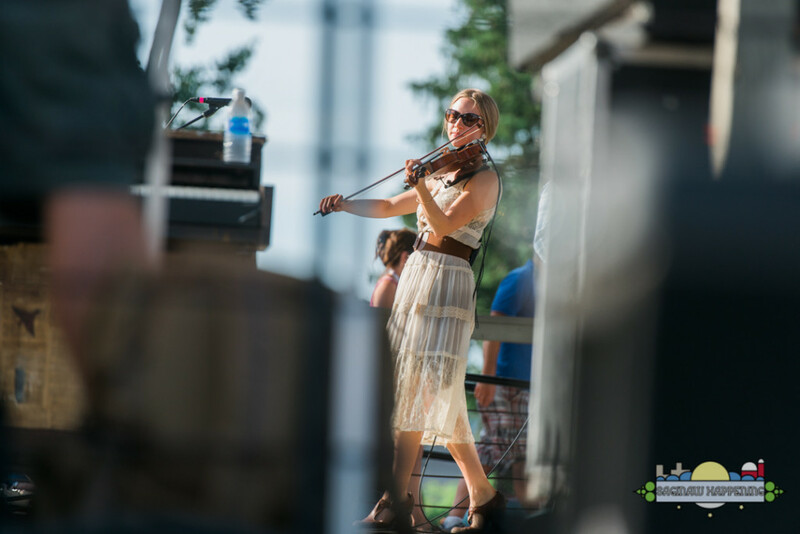 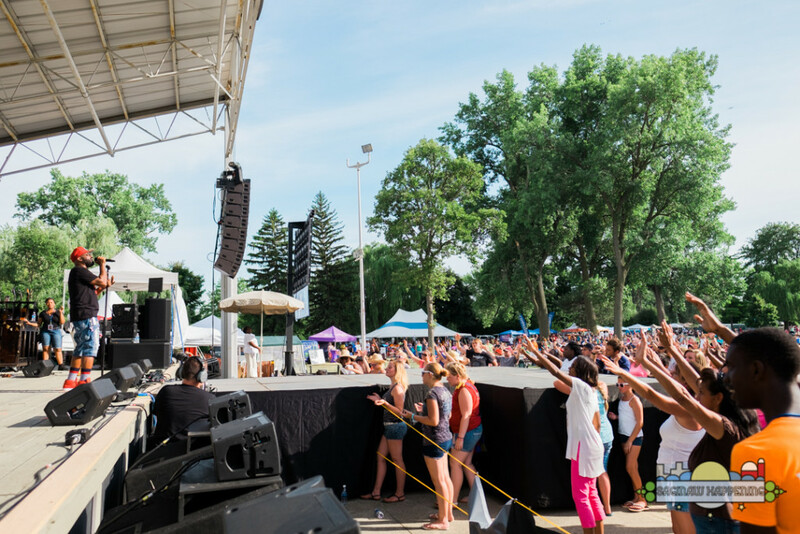 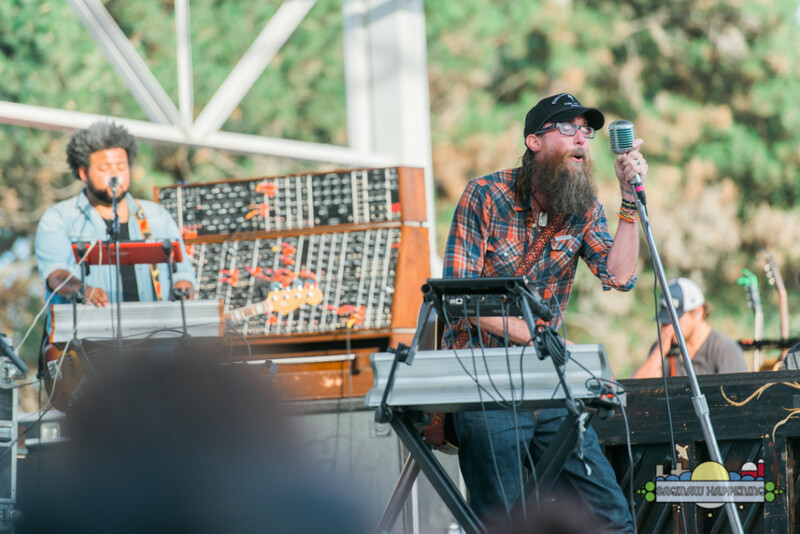 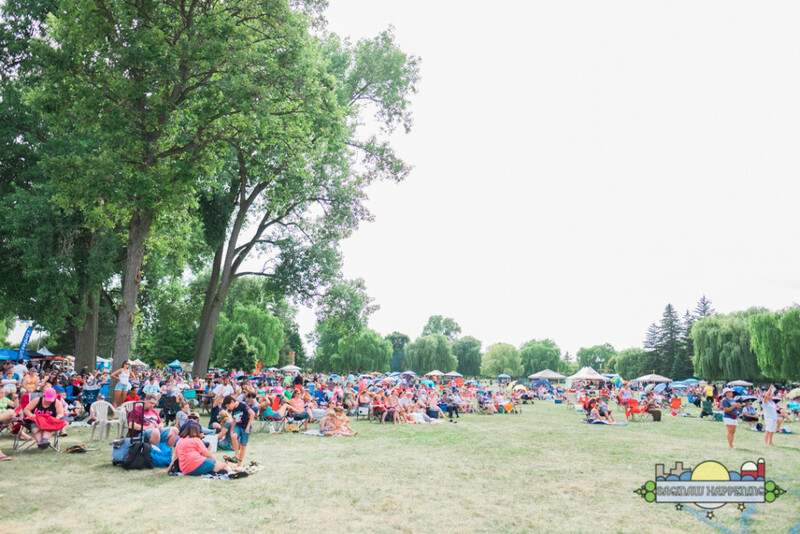 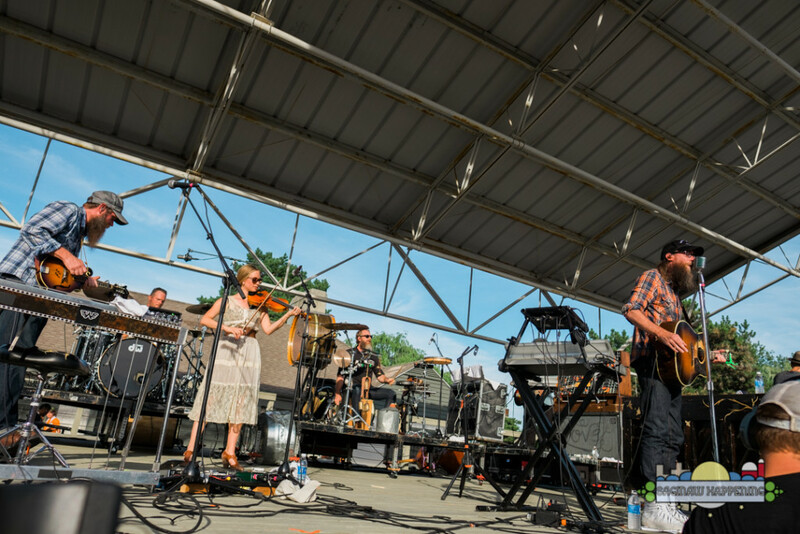 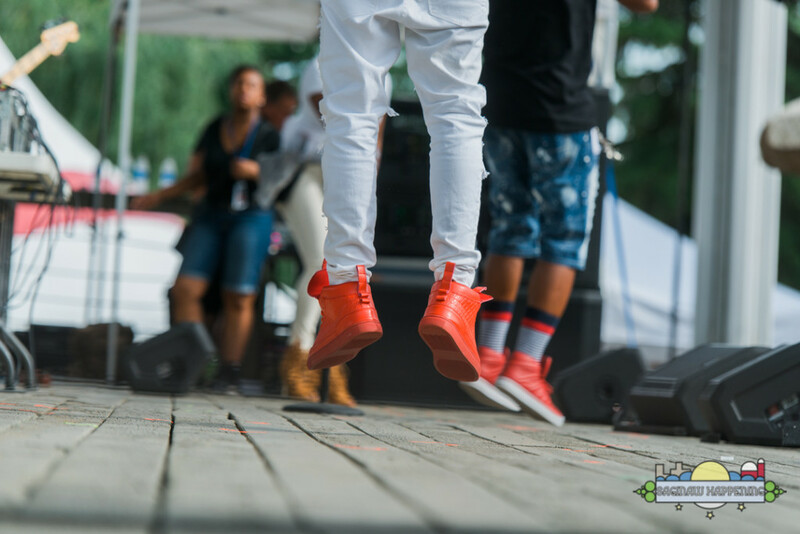 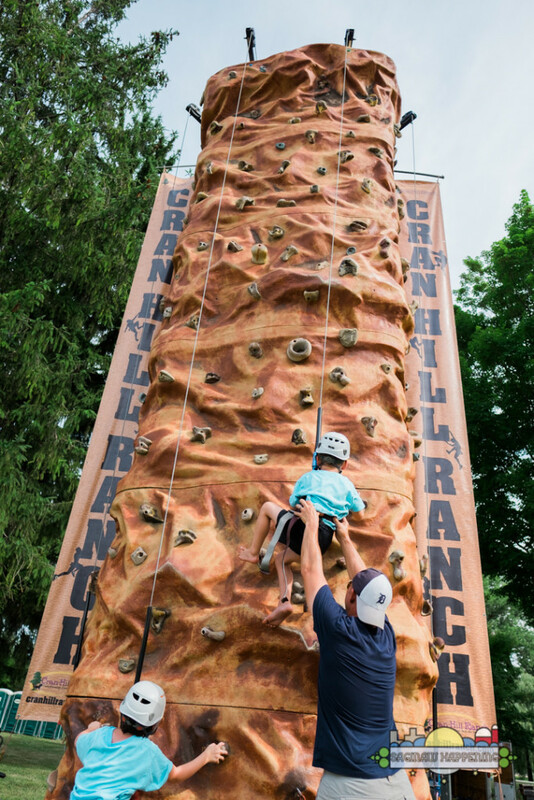 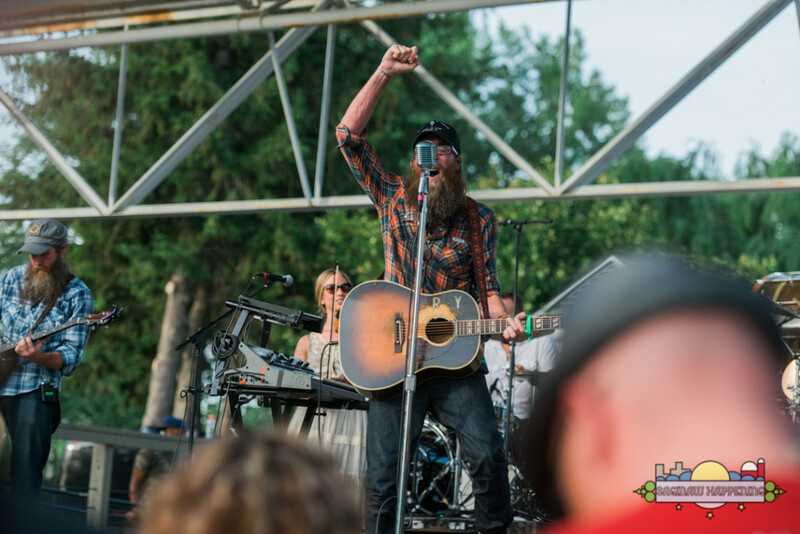 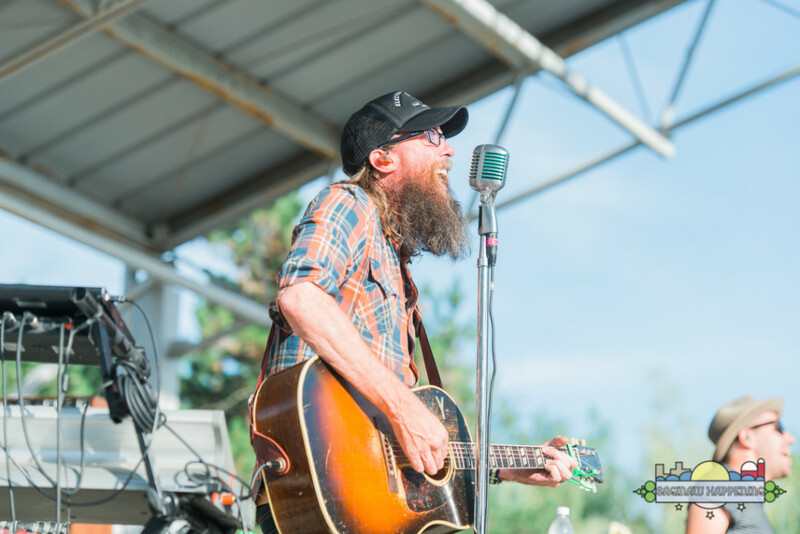 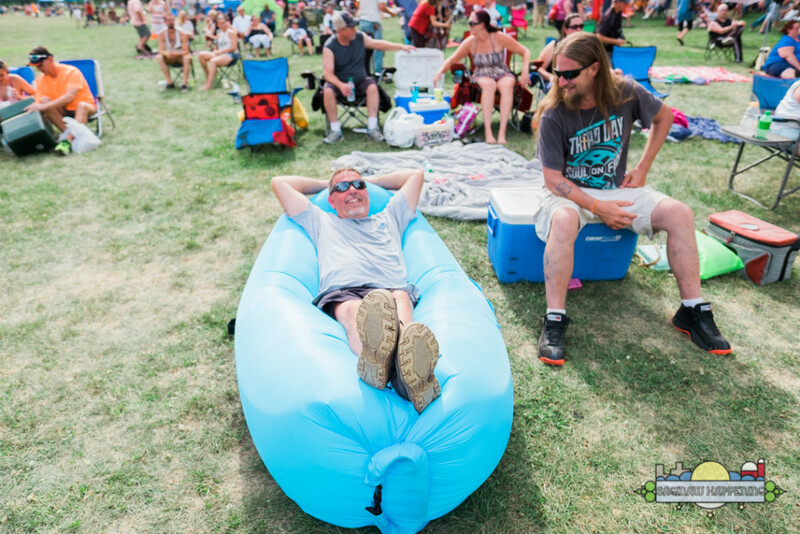 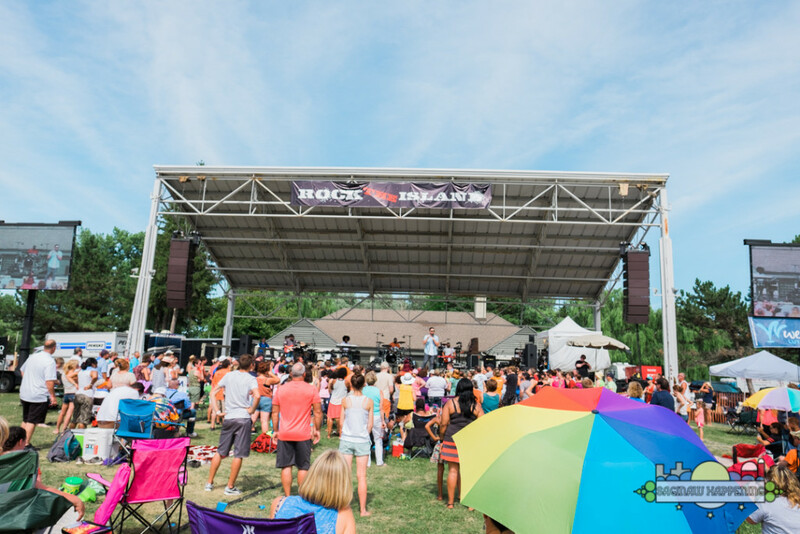 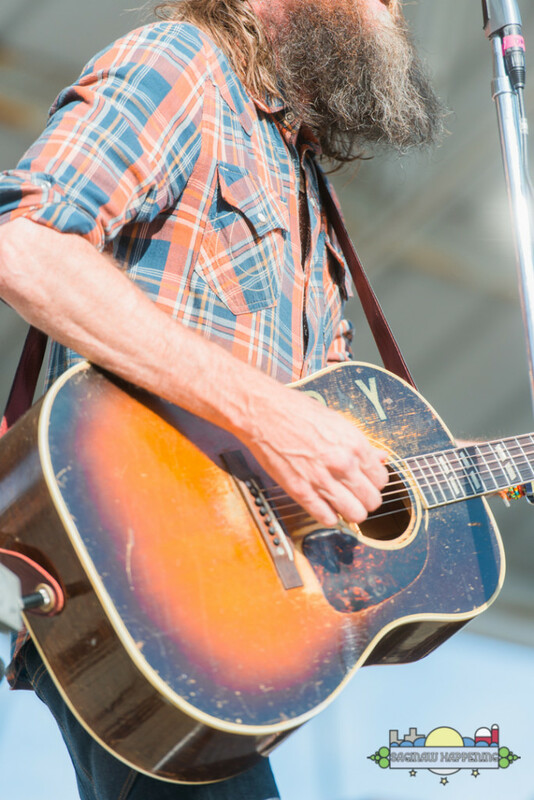 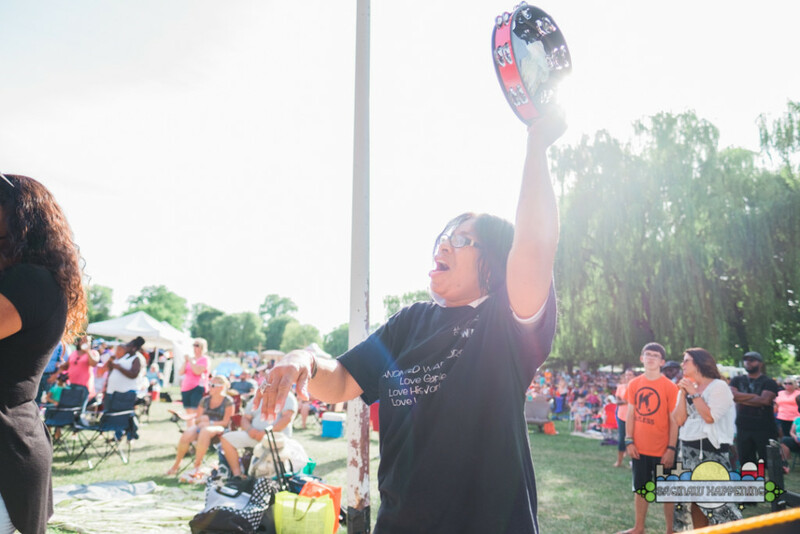 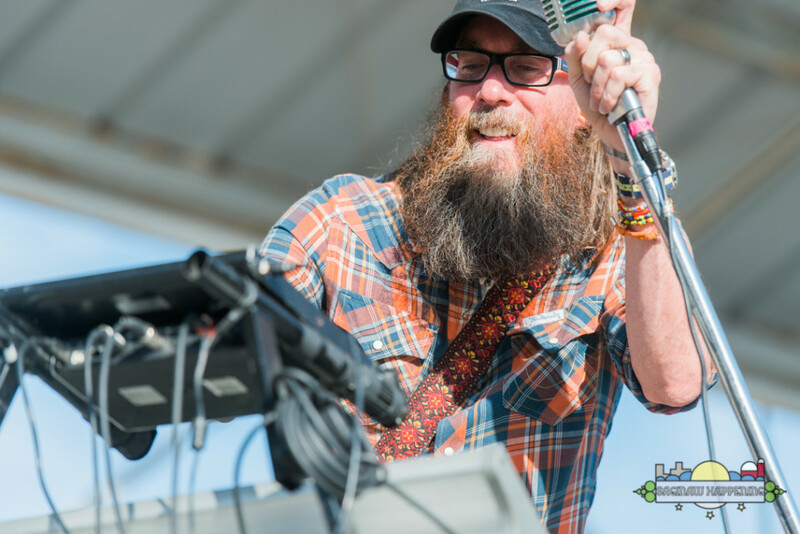 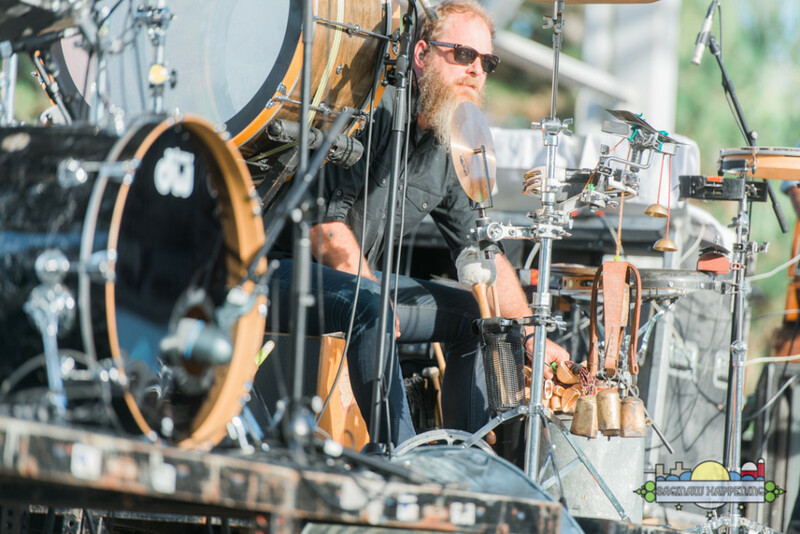 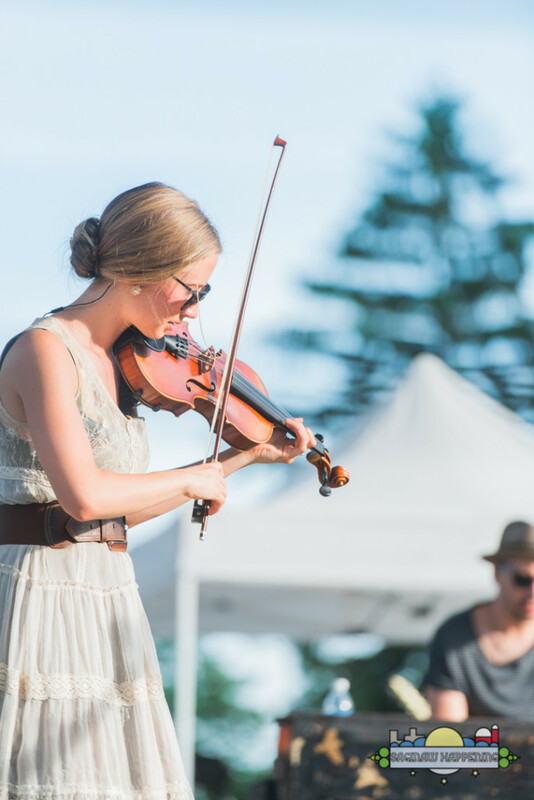 The Rock the Island Festival featured a day of music and other activities on Ojibway Island July 23, 2016. 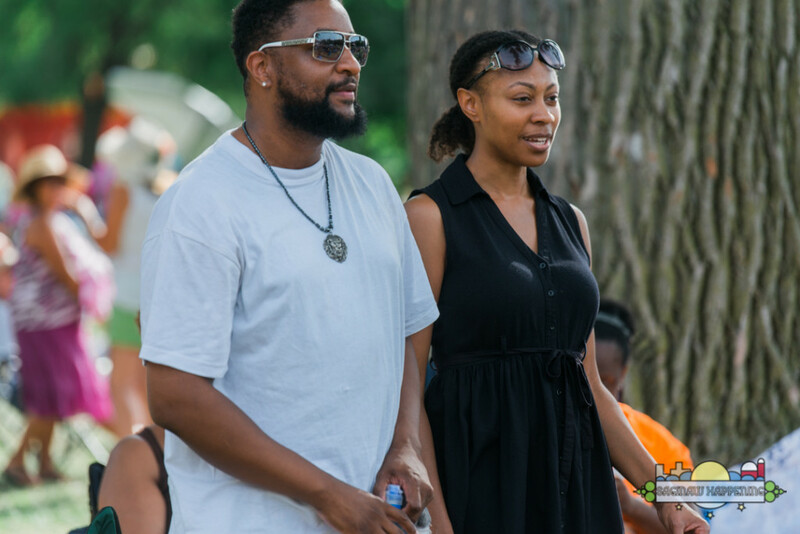 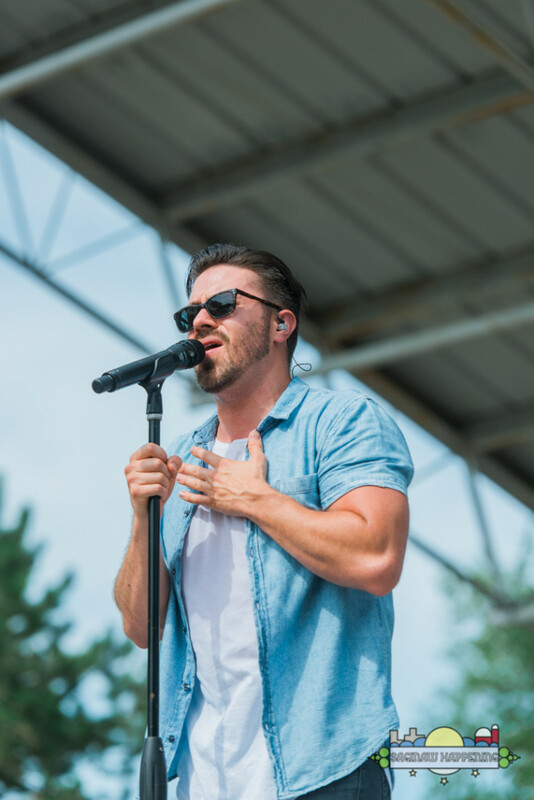 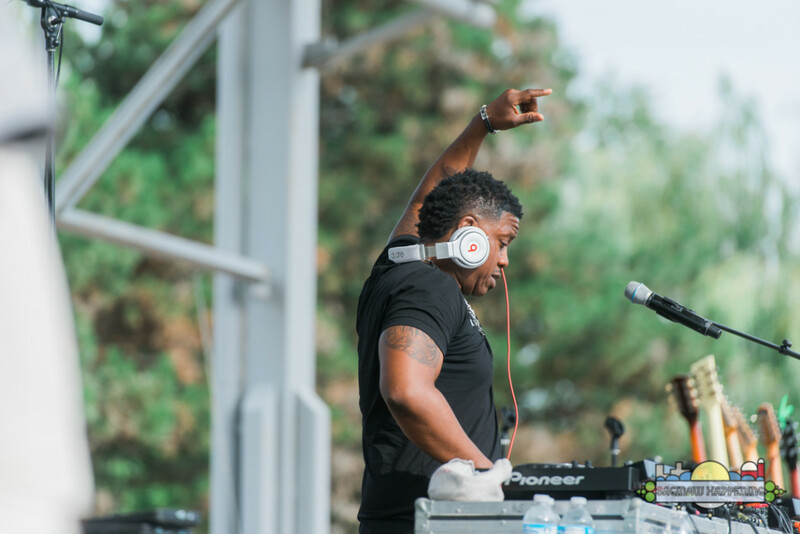 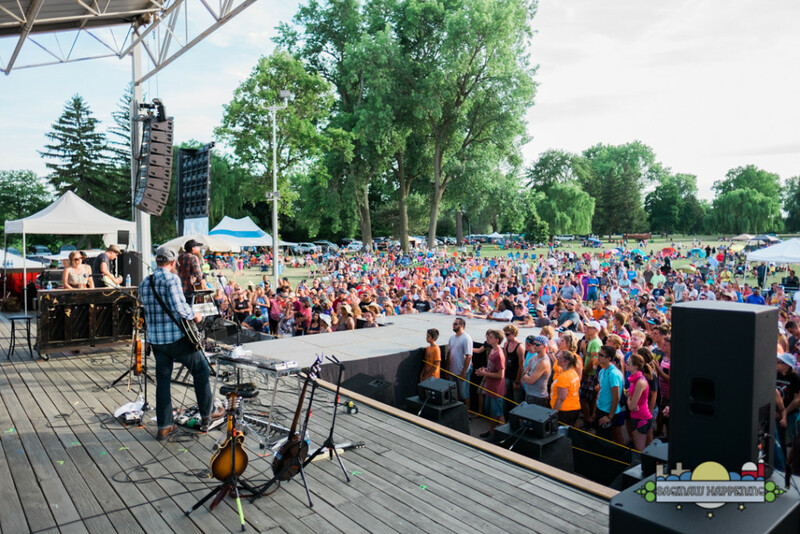 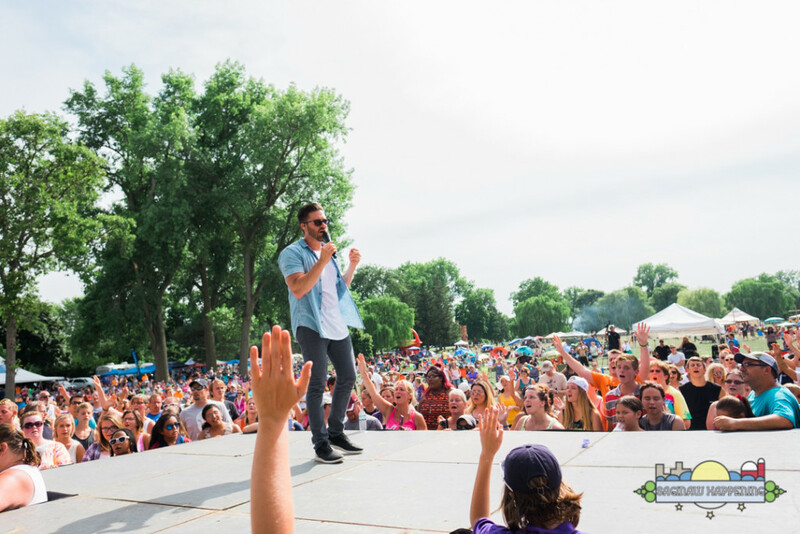 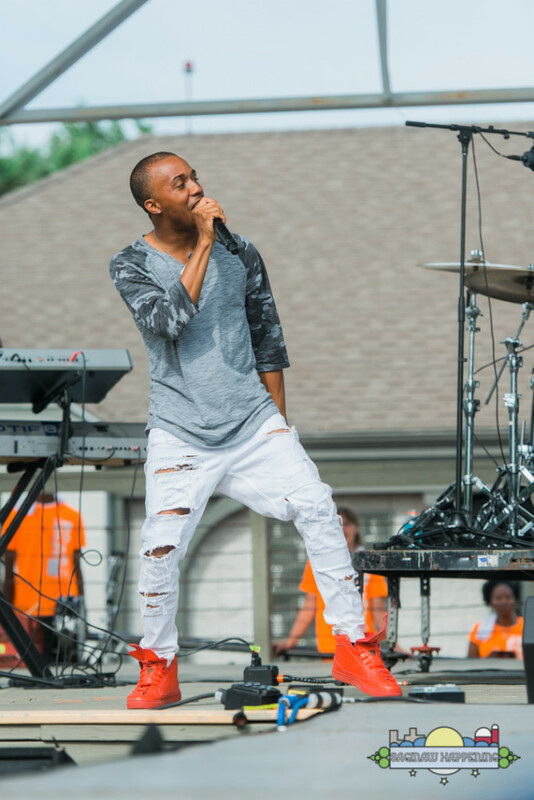 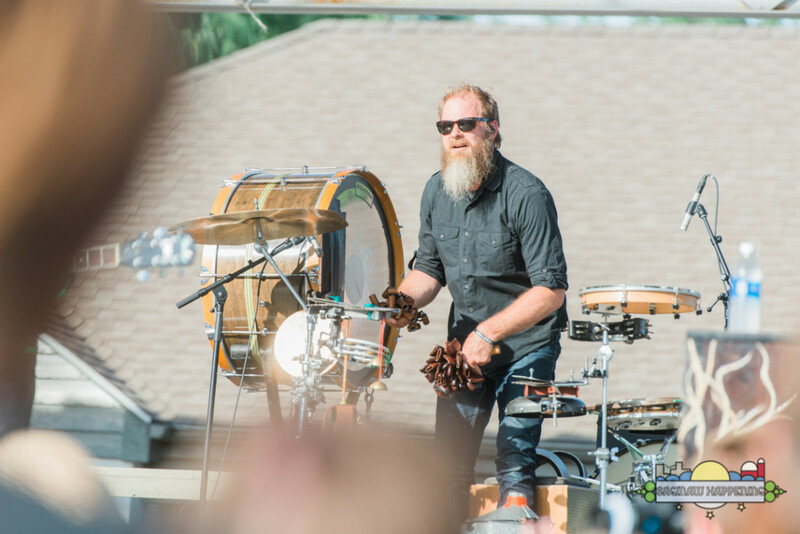 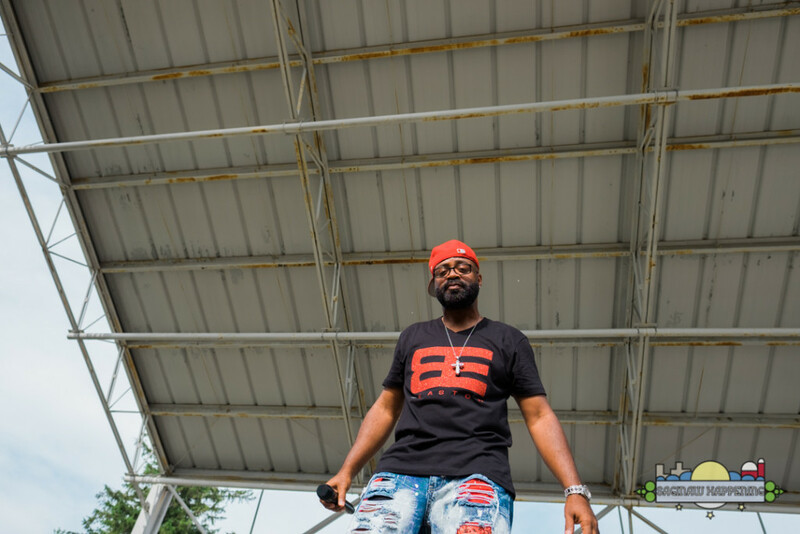 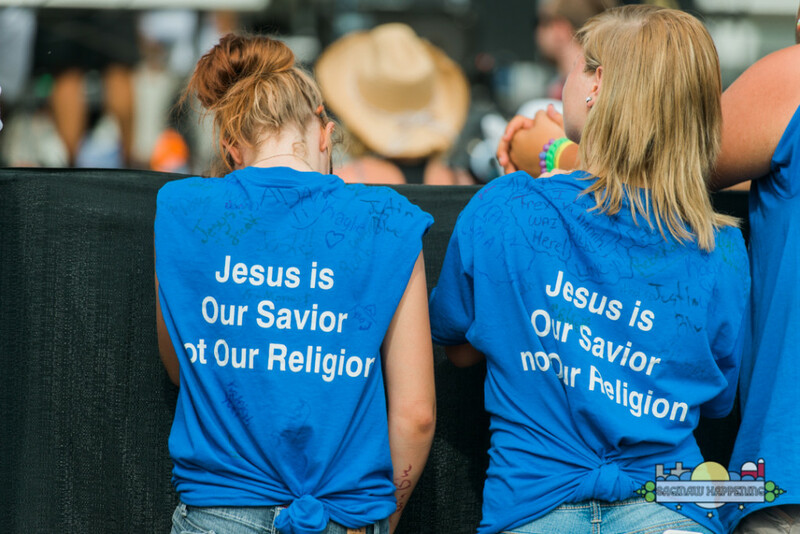 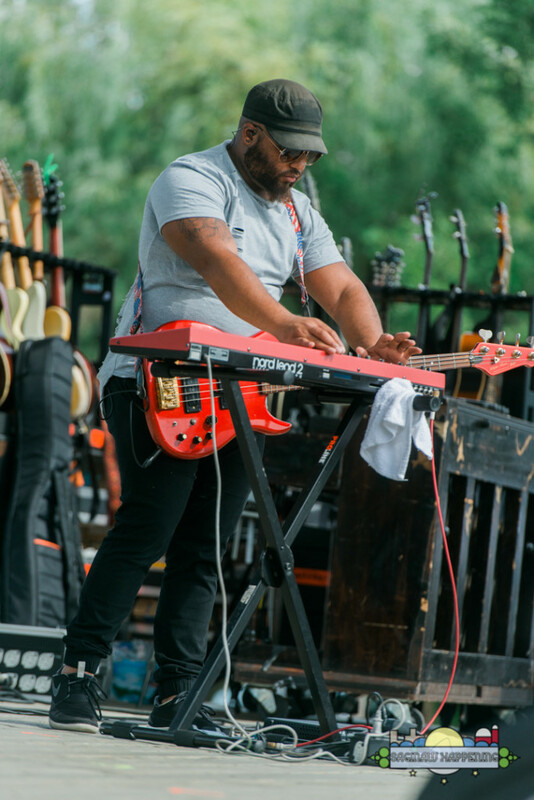 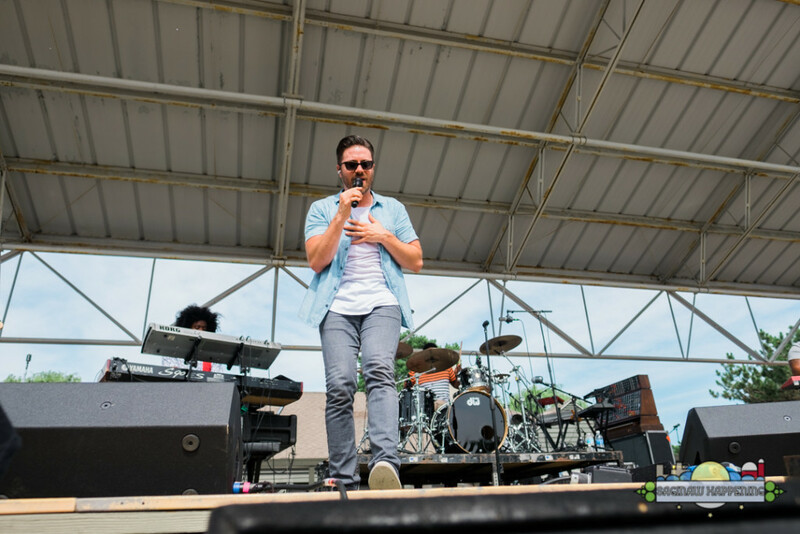 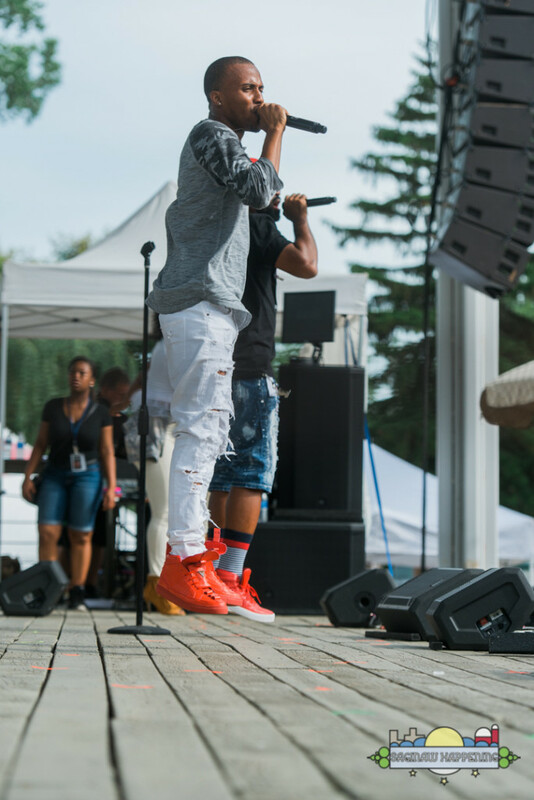 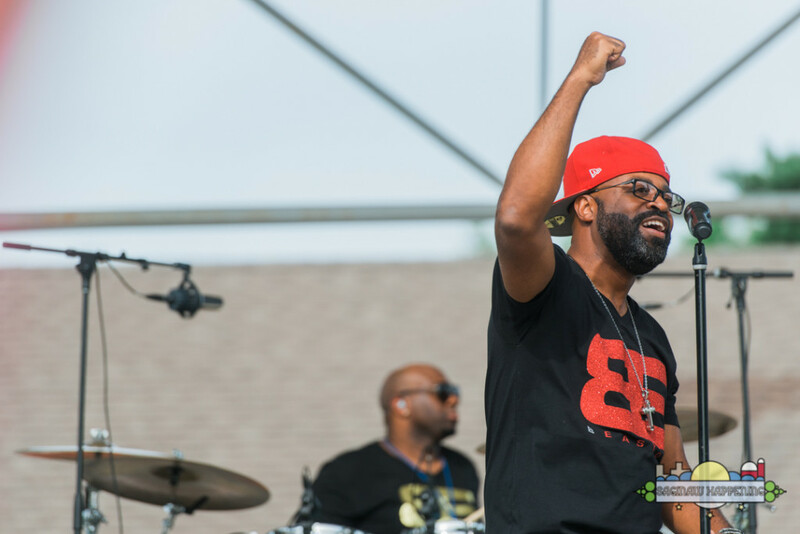 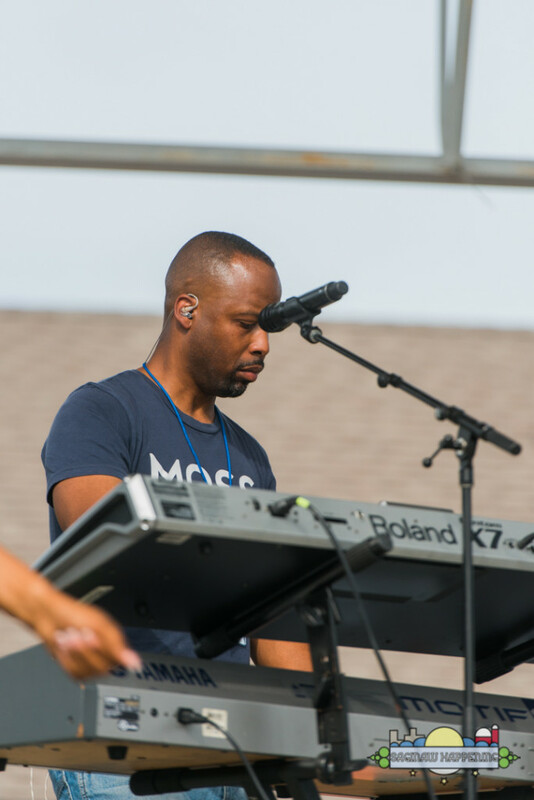 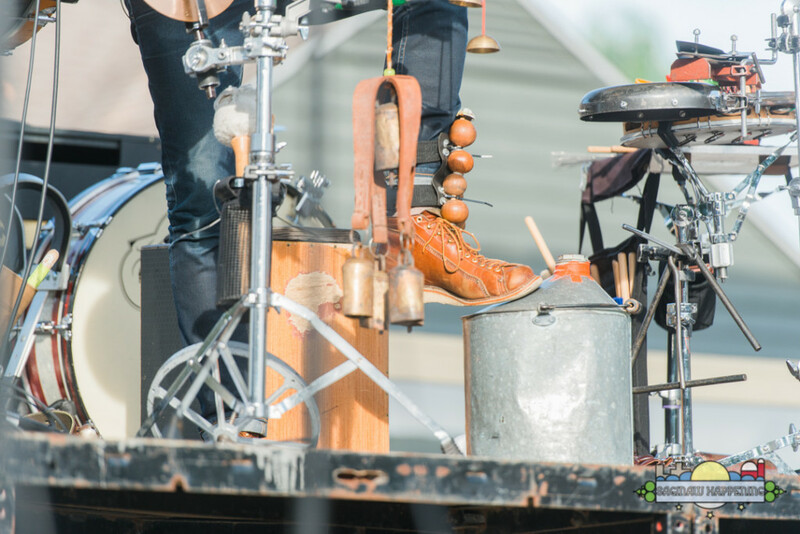 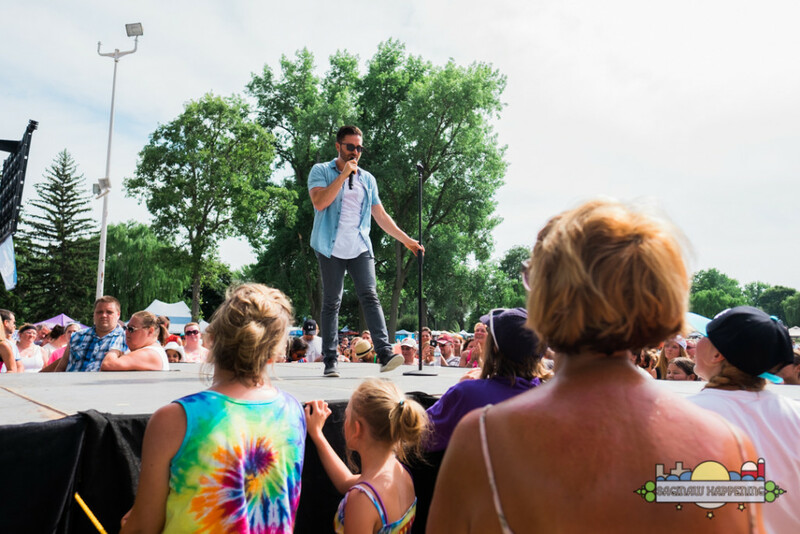 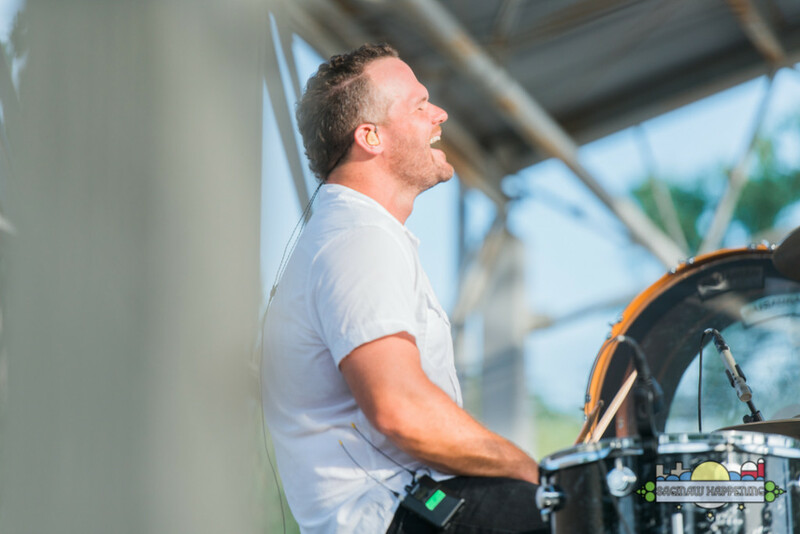 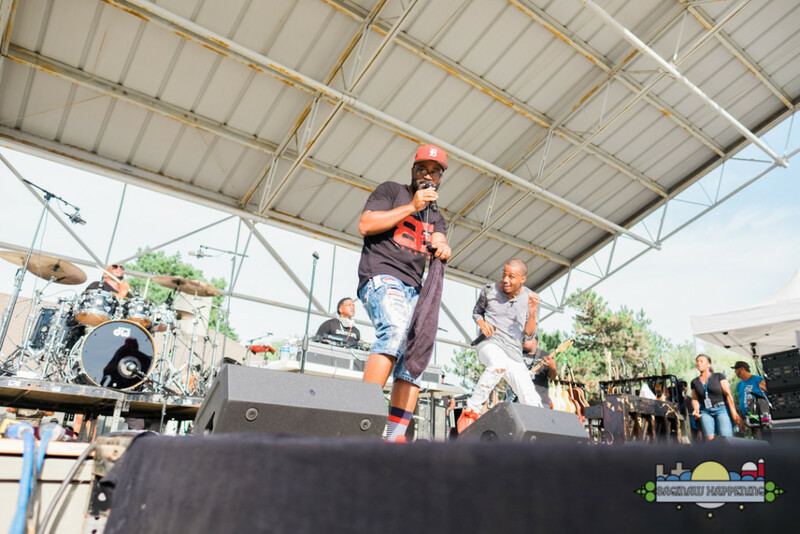 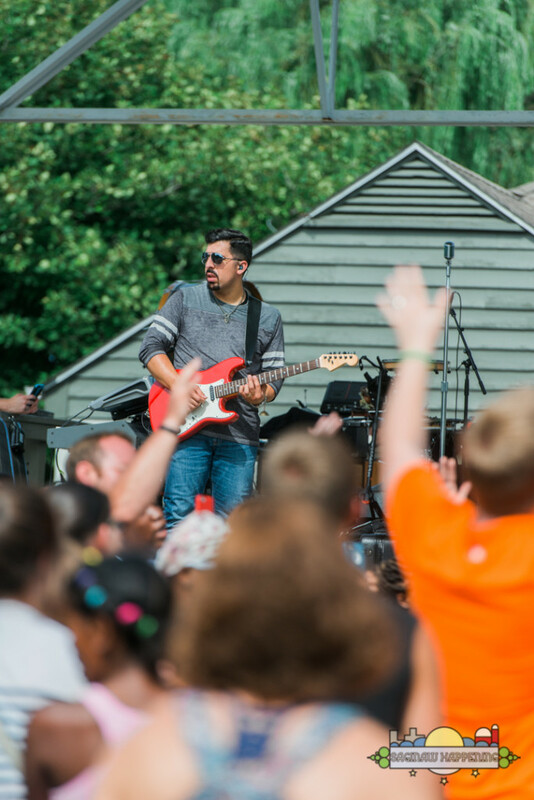 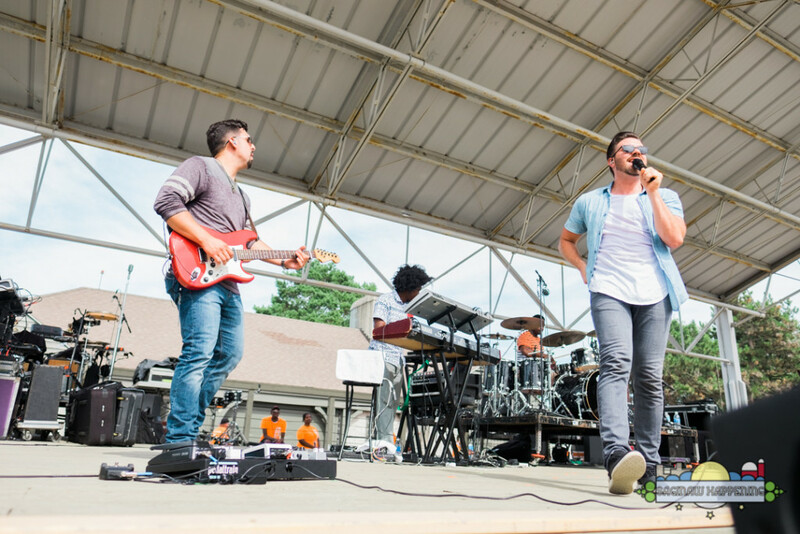 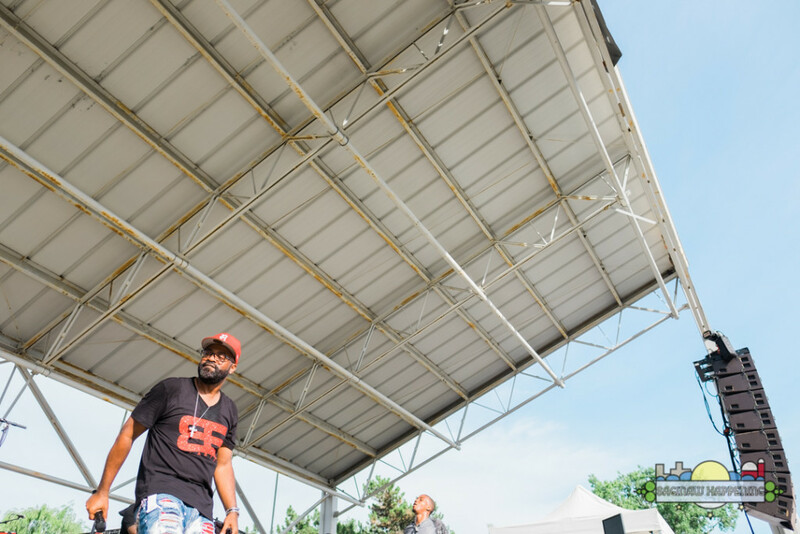 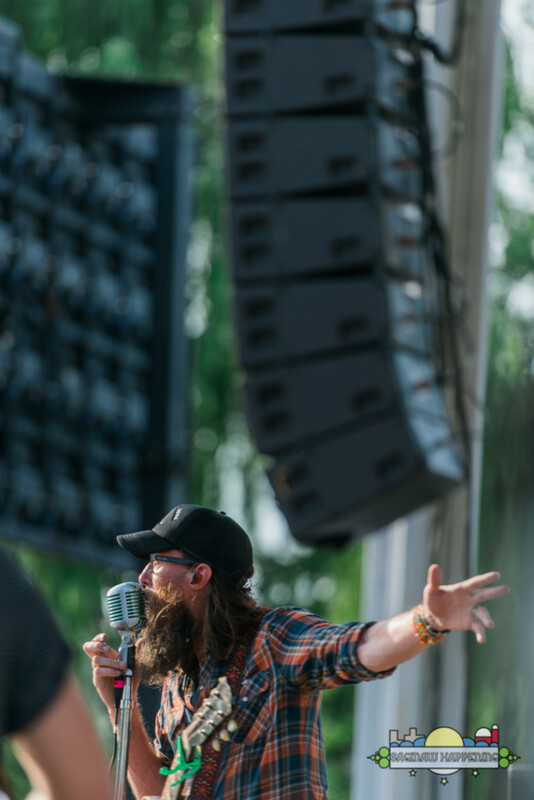 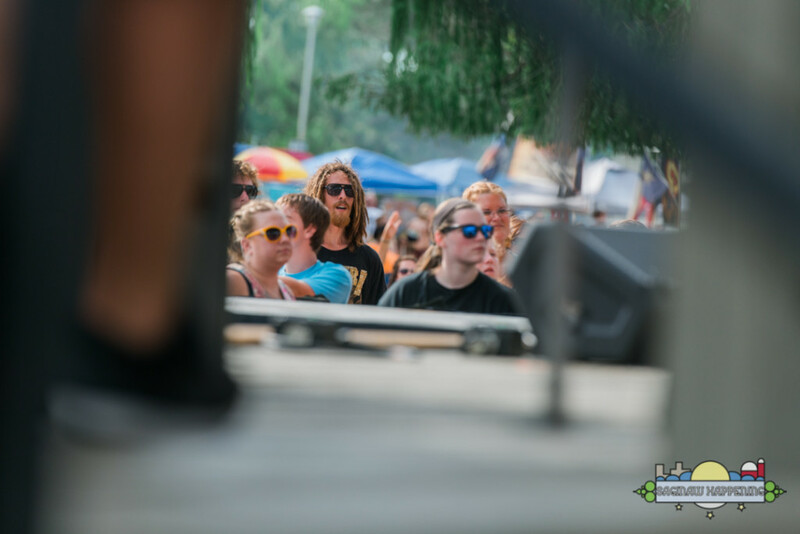 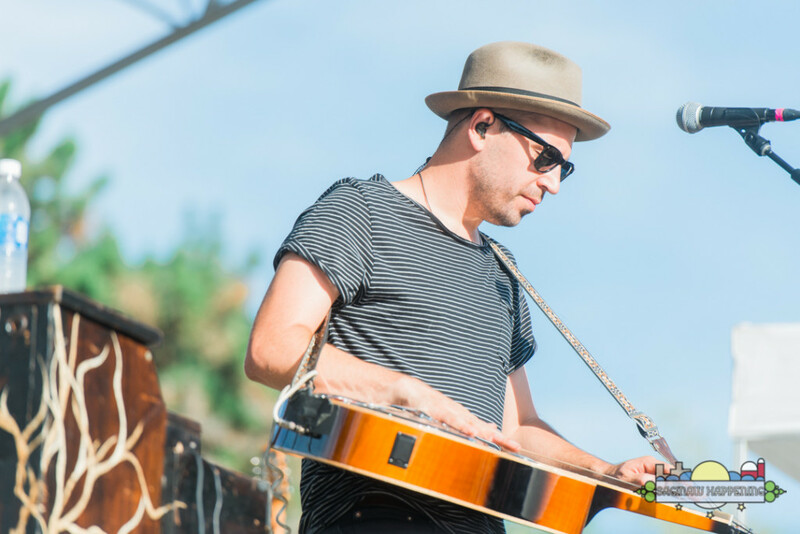 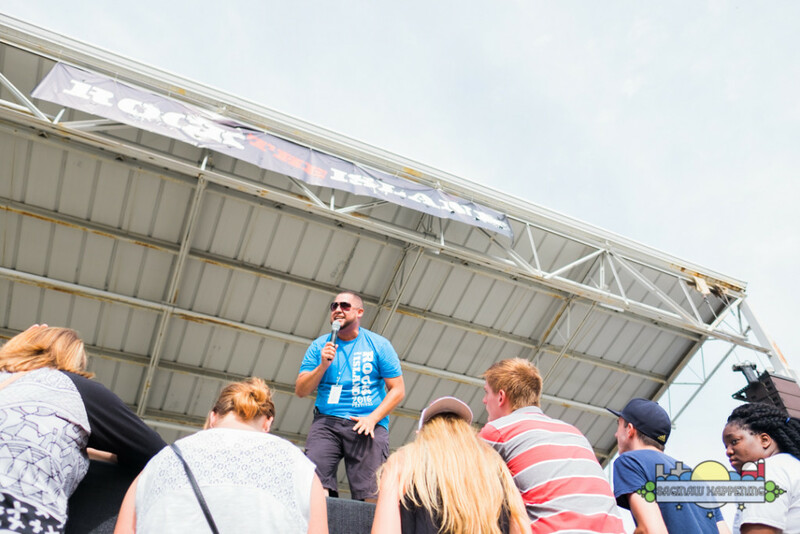 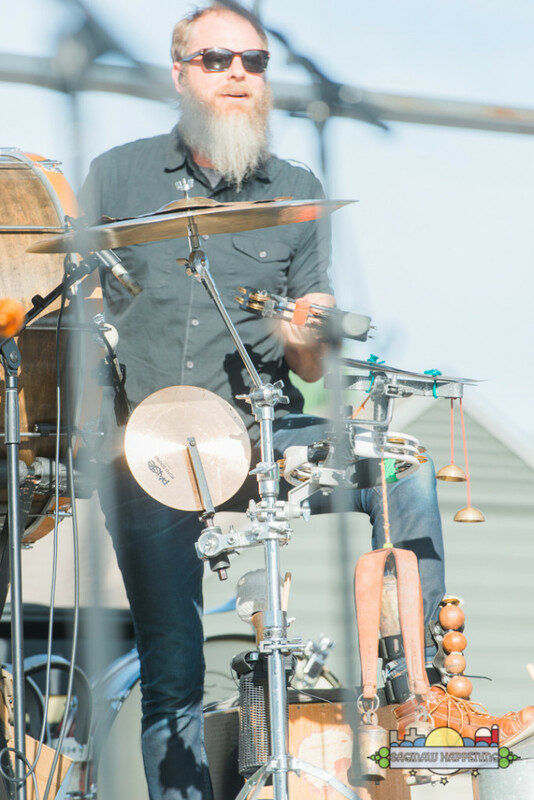 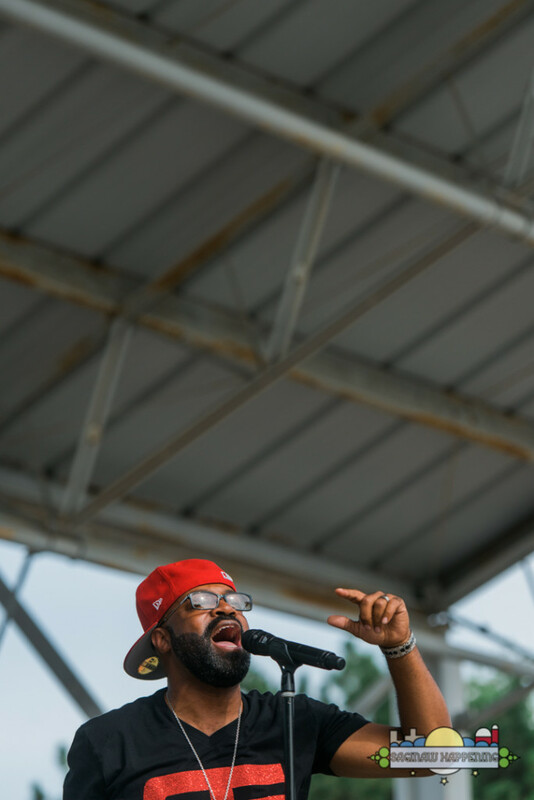 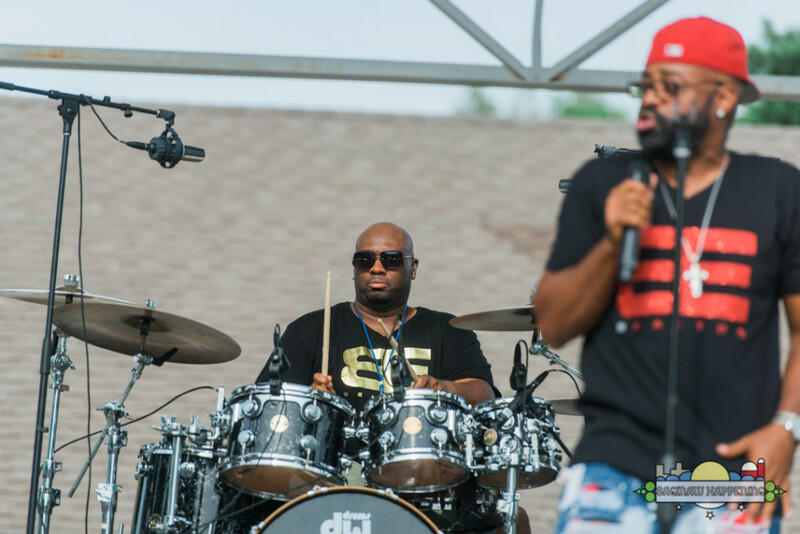 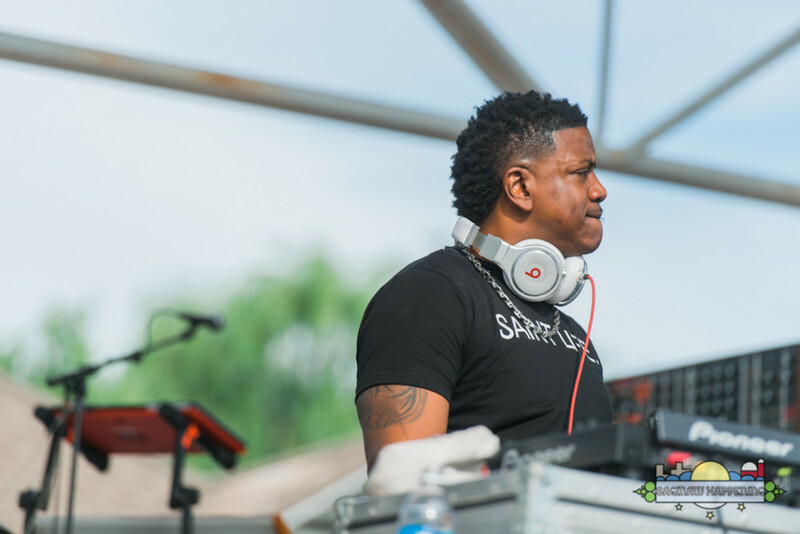 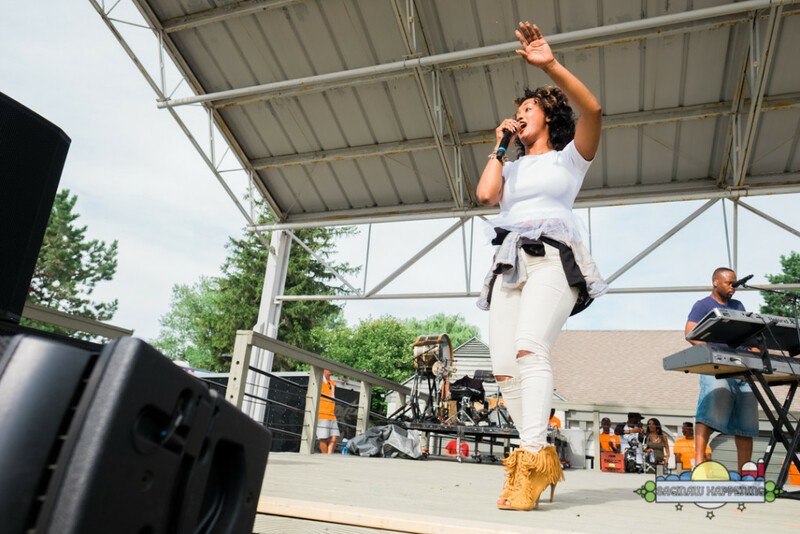 Danny Gokey, J Moss, and Crowder were among artists that performed at this year’s event. 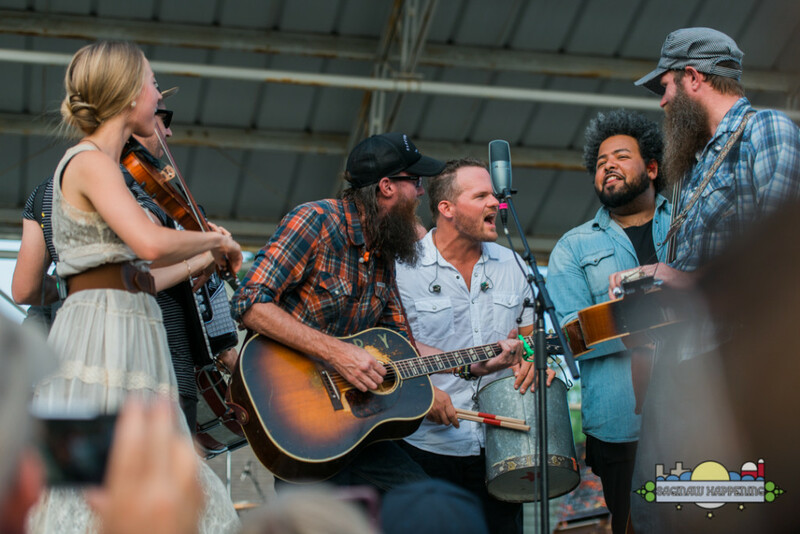 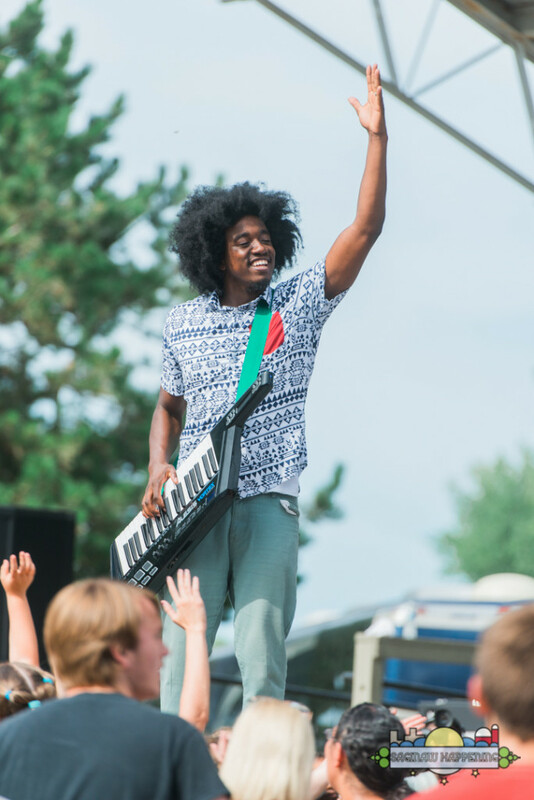 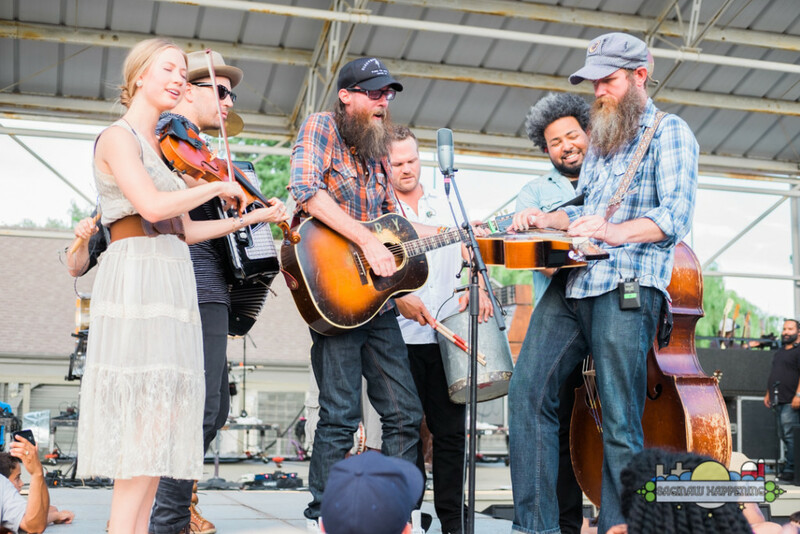 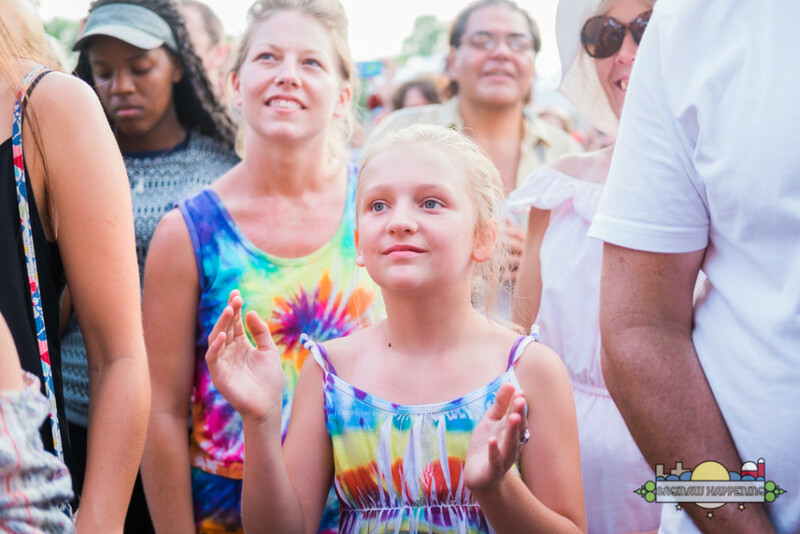 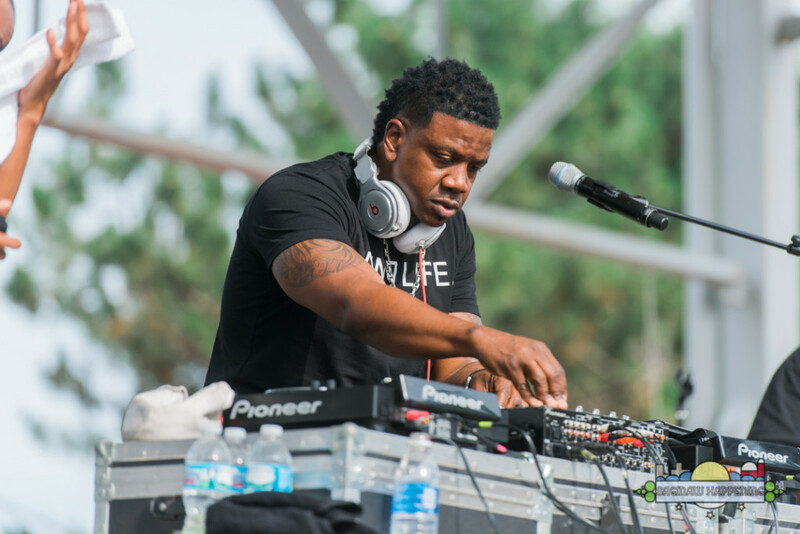 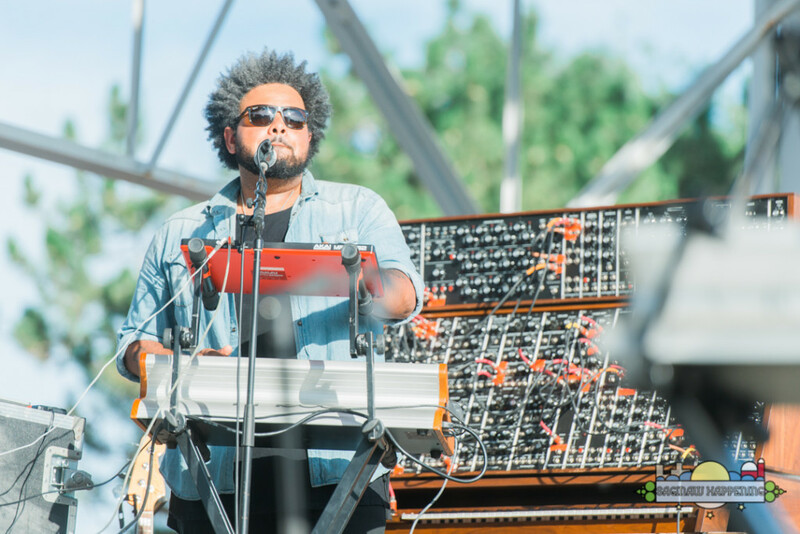 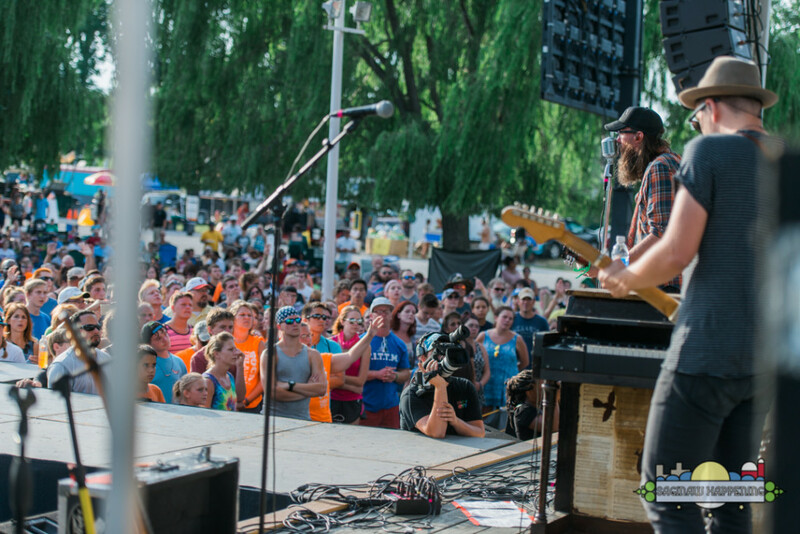 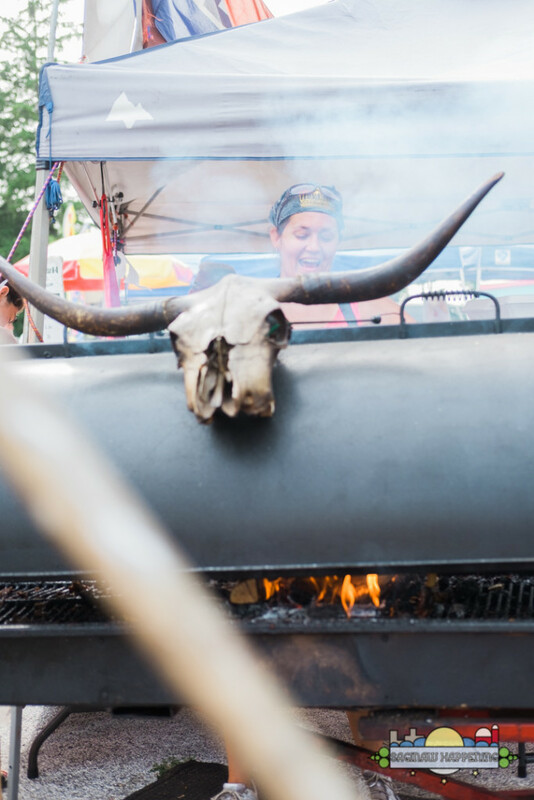 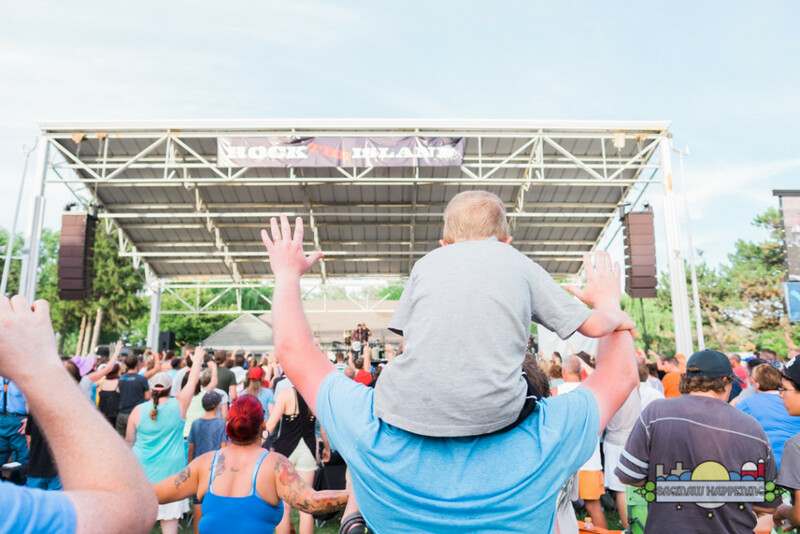 The Festival which is in its fifth year is focused providing a safe, family friendly, one day concert event, designed purposely to encourage social and racial diversity and kindness.